To support your journey to health, I offer two additional support options. Vitamins are foundational to health and fertility, and supplements can improve specific functions. But not all vitamins and supplements are created equal. Most commercially available vitamins and supplements have poor absorption rates, have fillers, and research shows that they often contain LOWER levels than advertised. You are working hard to improve your health and vitality. Your vitamins should be the highest quality to support your journey. I have spent years researching vitamin companies, and appropriate supplements and vitamins. For the first time, I have found a vitamin company that meets the high standards I require. Designs for Health offer high quality, pure, highly absorbable vitamins. DFH meets the strict standards the FDA sets for nutraceutical products; they are the only company that passes this rigorous standard. Click on the DFH Supplements link to order online through my shop at Designs for Health. 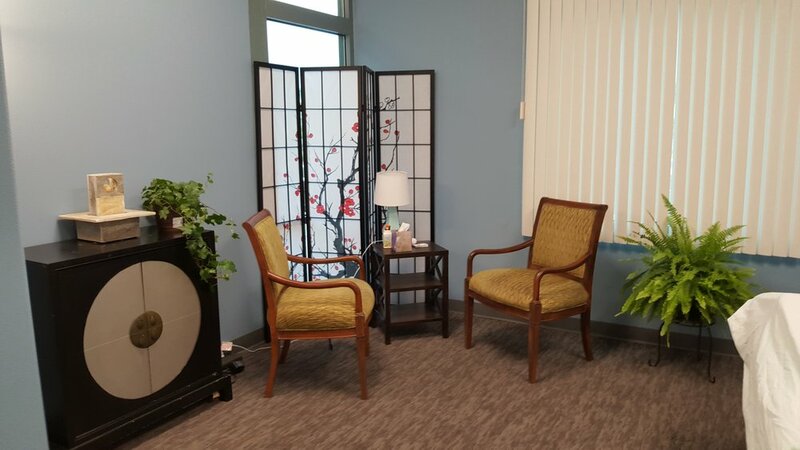 Circle and Bloom offers a variety of guided mediation support for women, particularly for women with fertility issues, and women experiencing stress. There is a free download so you can try one of their offerings. The link will take you to the Circle and Bloom page.